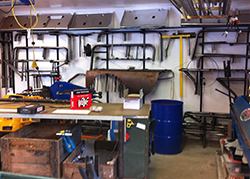 S&D Bodyline is a specialty fabrication shop. From complete bodies to fabrication work, a full supply of parts and wheels and everything in between. Our work includes fabrication on Street Stocks, Late Models, Dirt and Asphalt Modifieds, or anything that races on four wheels. 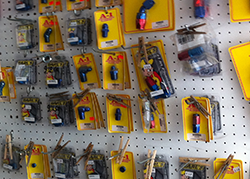 S&D Bodyline is a speciality fabrication shop. From complete bodies to fabrication work, a full supply of parts and wheels and everything in between. 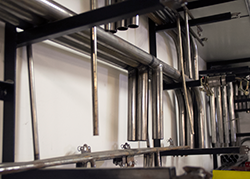 Our work includes fabrication on Street Stocks, Late Models, Dirt and Asphalt Modifieds, or anything that races on four wheels. All of your week to week Motorsports needs! 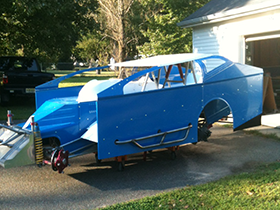 S&D Bodyline provides all of your week to week motorsports needs, as well as fabrication materials such as lexan, aluminum and fiber glass. 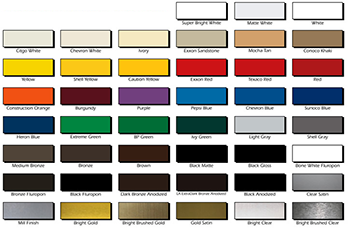 Our aluminum stock and steel sheets are available in a rain bow of colors and sizes. We also have "BLEM" sheets available. A great money saver for low budget teams, Blems are not damaged aluminum. They usually only have a dull paint finish. Some may not be completely painted and are great for a team who is painting their own cars. 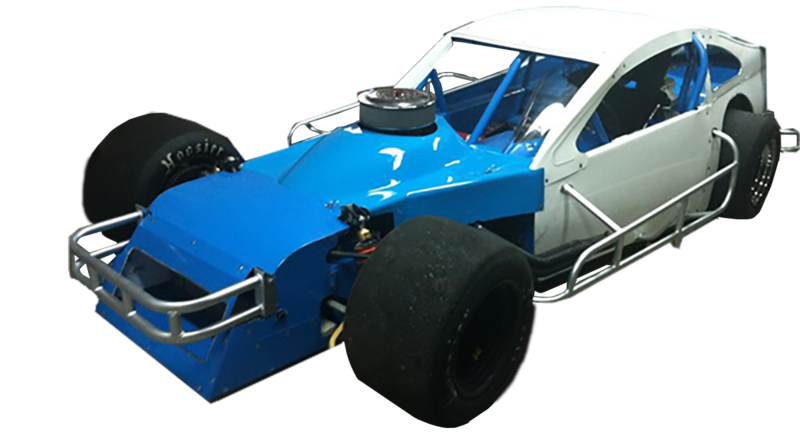 If you need a complete body, contact us as we have panels ready to go for many popular racing chassis including, Troyer, Teo, and Bicknell. Late model, Street Stock, and four cylinder drivers all use S&D for their Monte Carlo, Camaro and Pinto panels. 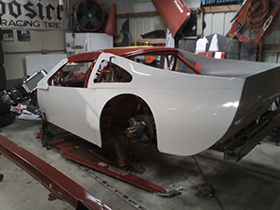 Complete fiberglass late model bodies are also available. You can now save on shipping costs as well as most styles can be picked up at many of our drop off centers. 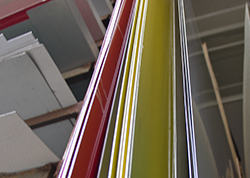 We also offer a full line of Dzus style fasteners, pop-rivets, poly carbonate (lexan) for windows and we can cut and match any panel to your specific needs. Go-Carters can also benefit from our bodies. Quarter Midget racers, give us a call and we can do it all. 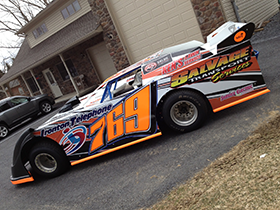 Let S&D Bodyline help you save time and money and make you look good on and off the speedway. 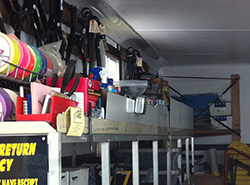 S&D Bodyline is a speciality fabrication shop. From complete bodies to fabrication work, a full supply of parts and wheels and everything in between. Our work includes fabrication on Street Stocks, Late Models, Dirt and Asphalt Modifieds, or anything that races on four wheels.